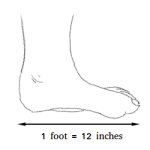 What is a Horizontal Axis ? What is a horizontal axis? 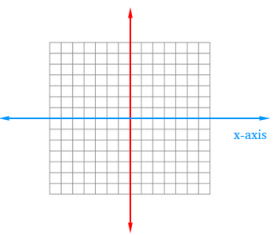 The horizontal axis is the horizontal number line on the coordinate plane. In the image above, we show the horizontal axis with a blue line. The horizontal axis is the same as the x-axis on the graph.